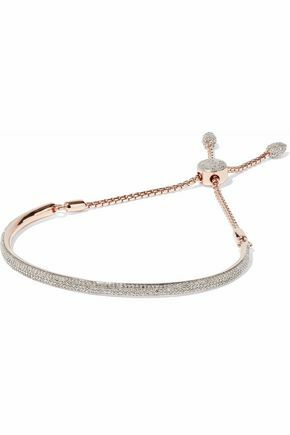 Monica Vinader is a British luxury jewelry brand that celebrates individuality. Opening a new category between fashion and fine jewelry, the label is applauded for its use of precision-cut semi-precious stones. The instantly wearable, contemporary pieces are easy to style, stack and layer.